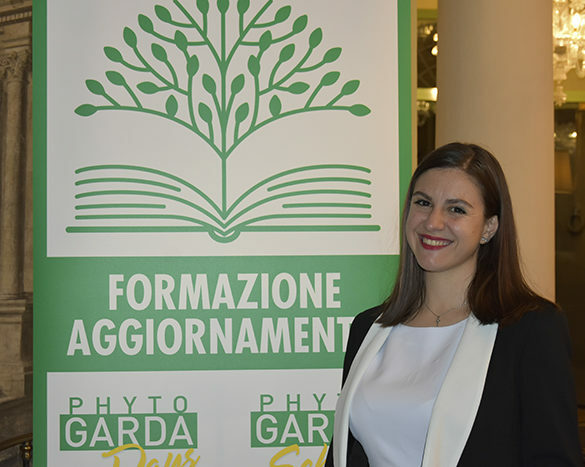 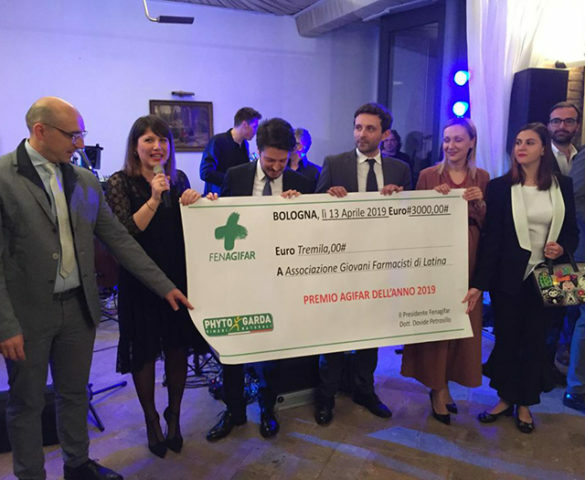 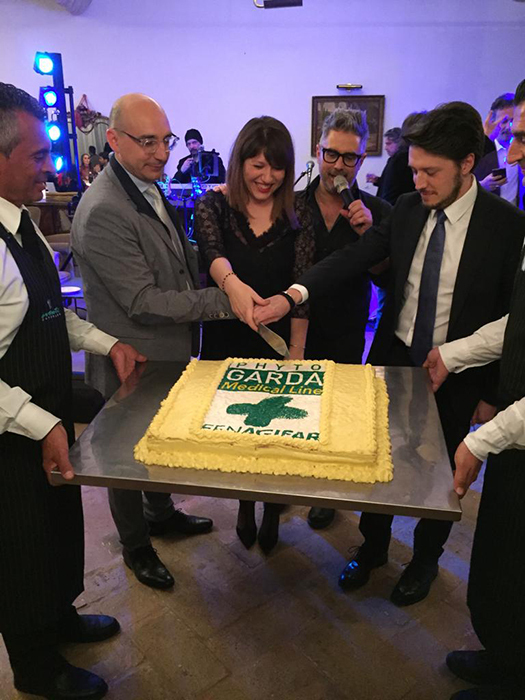 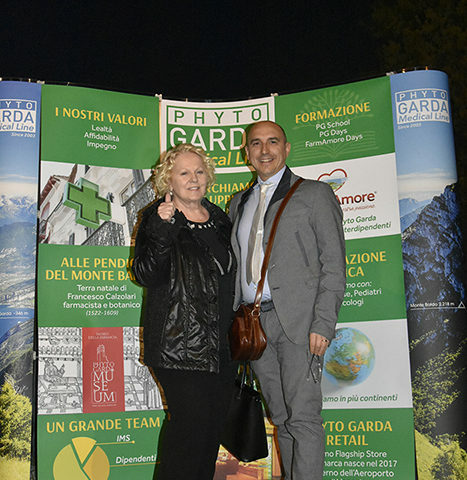 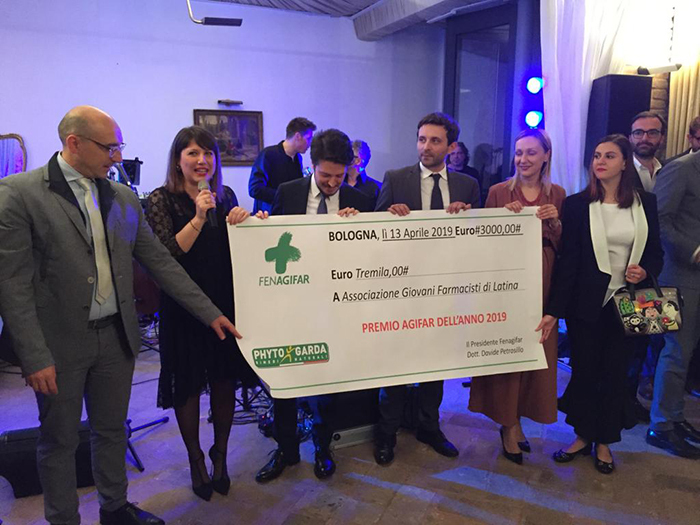 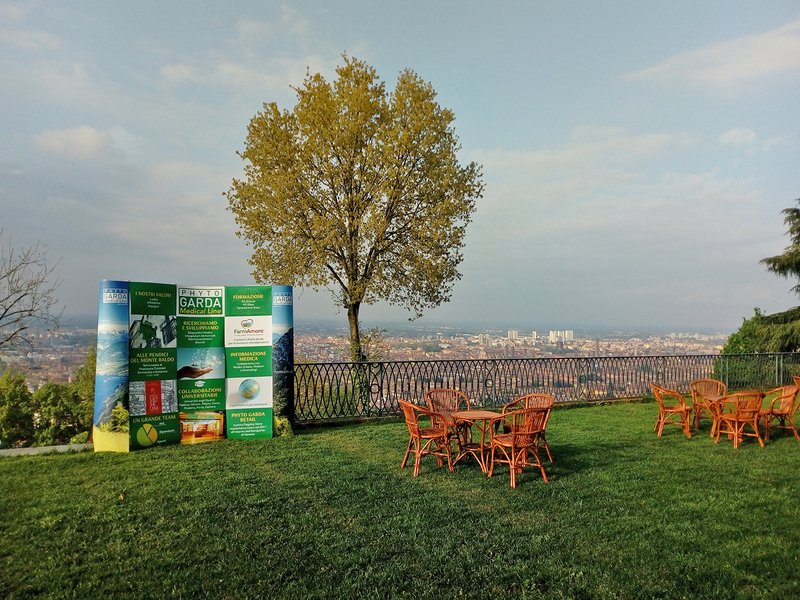 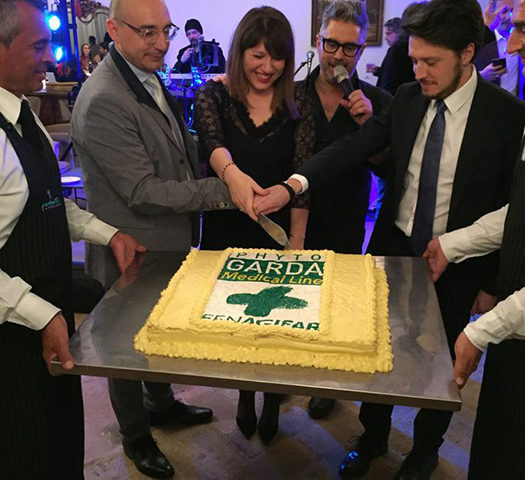 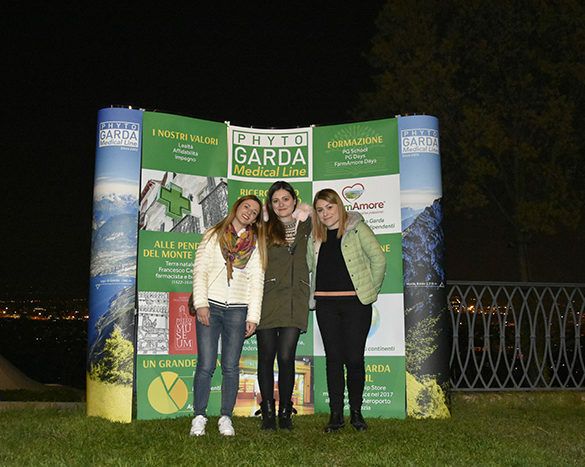 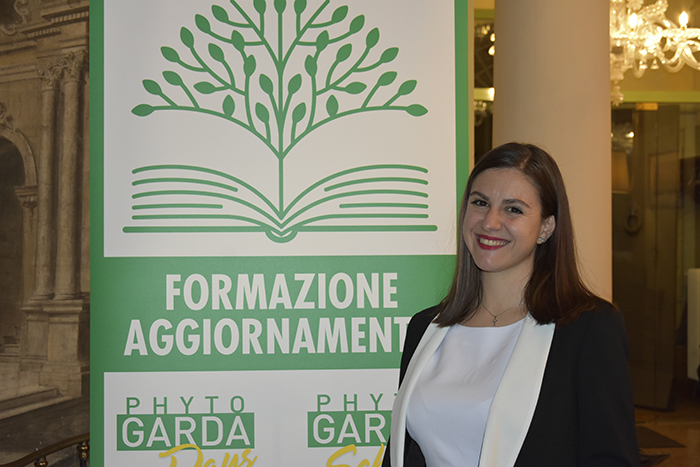 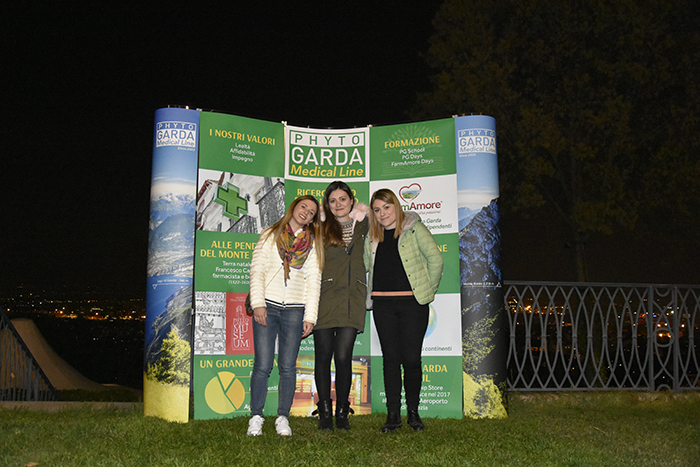 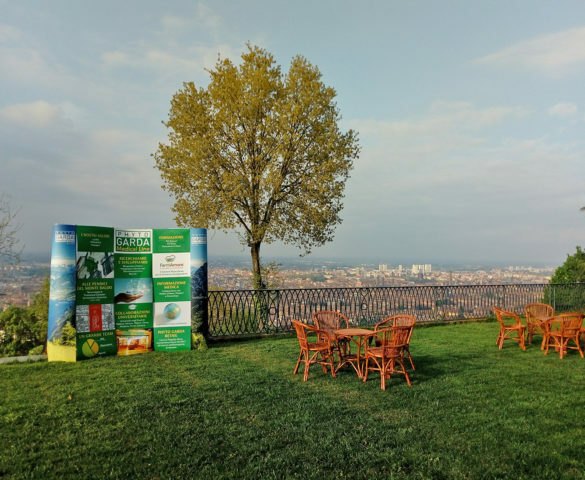 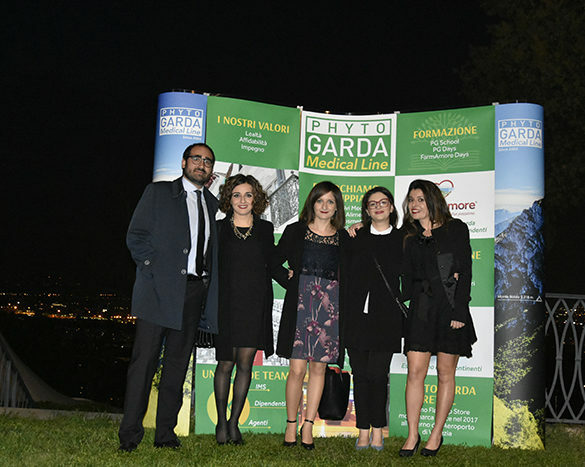 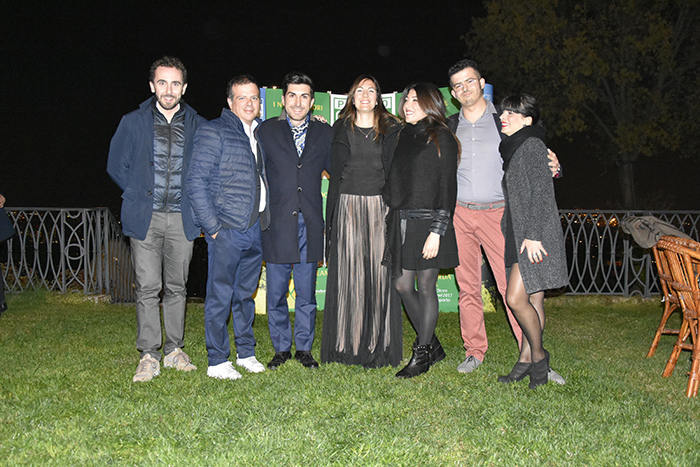 Saturday 13th April, about 300 young pharmacists participated to “Fenagifar dinner”, organized by Phyto Garda in the special location of Villa dei Marchesi Scarani in Bologna! 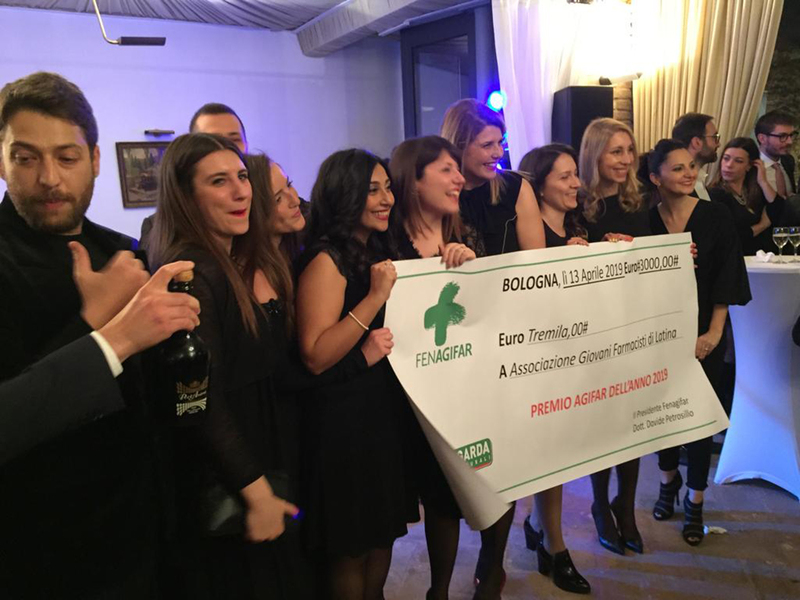 Thanks to all the young pharmacists who wanted to celebrate with us the passion for Pharmacy and convivial and positive growth! 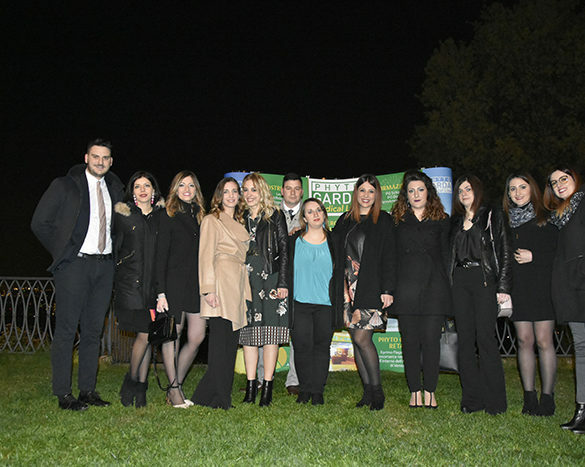 Congratulations also to Agifar Latina for success! 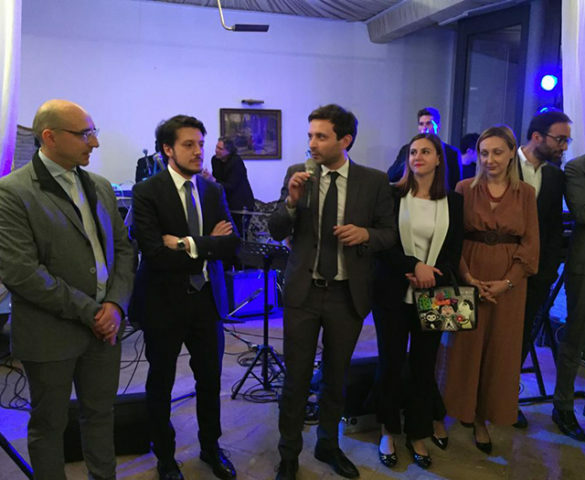 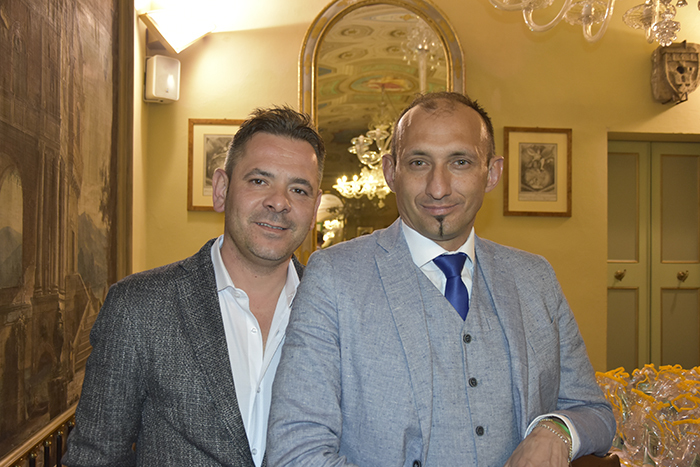 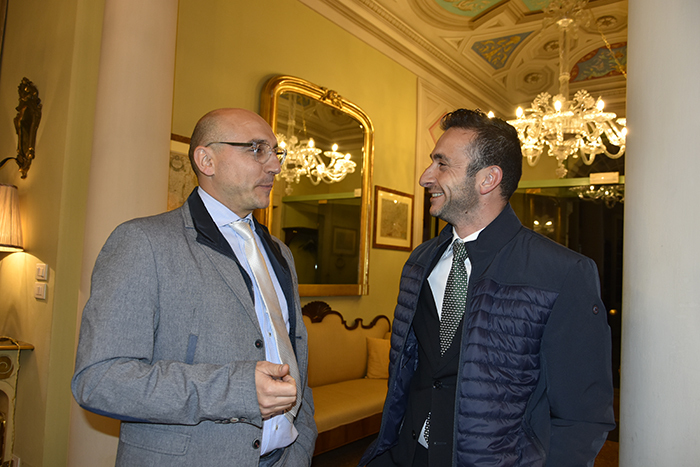 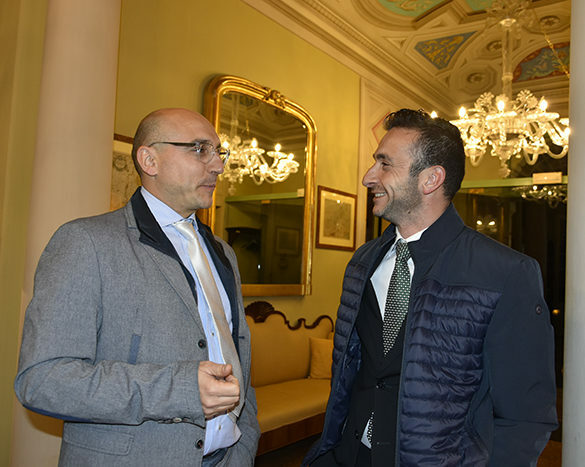 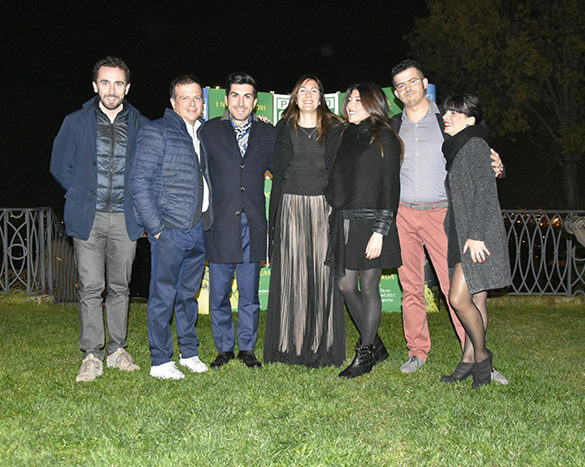 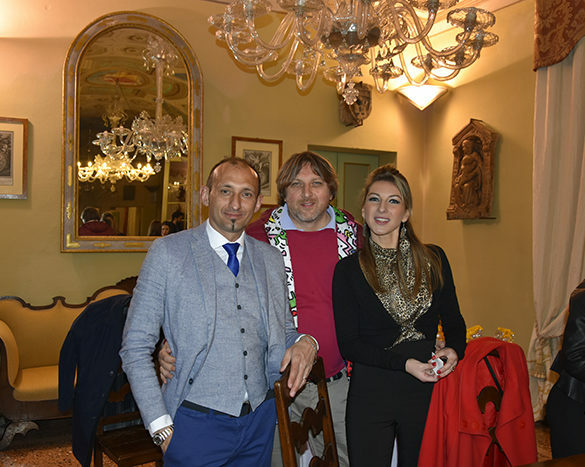 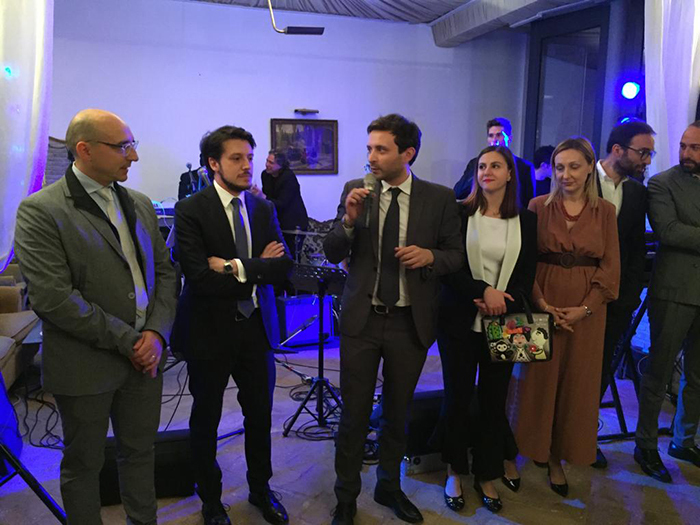 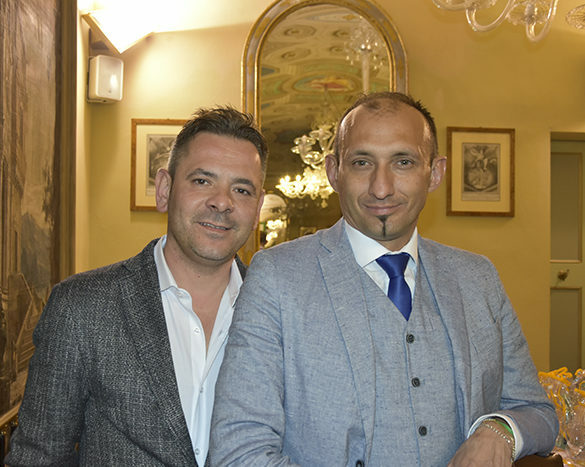 Dr. Simone Silvestri was present at”Fenagifar dinner”for Corporate projects of the Umberto Veronesi Foundation: the funds raised during the evening was donated to this Association to support the “Gold for kids” project for children cancer patients. 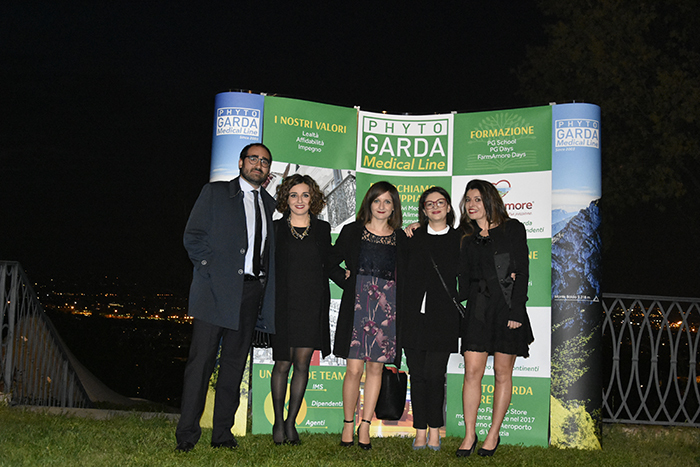 In the photos, Dr. Alessandro Moglia, Phyto Garda CEO, Dr. Davide Petrosillo, Fenagifar President; Dr. Carolina Carosio, Vice-President of Fenagifar (Agifar Savona), Dr. Luigi Congi, Secretary Fenagifar (Agifar Milan); the dott. 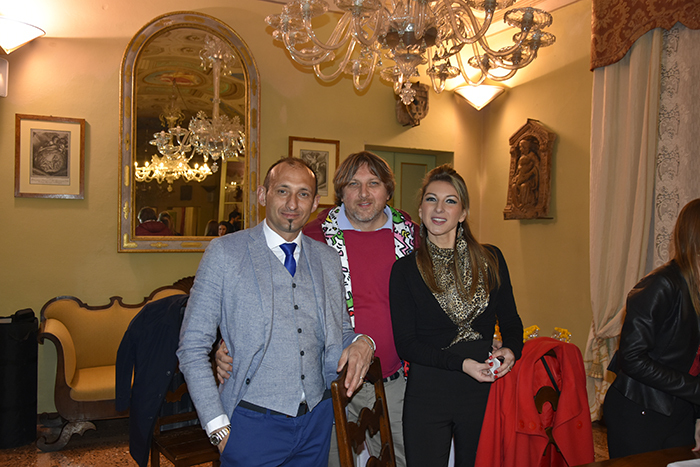 Giuseppe Giannico, Dr. Matteo Zerbinato, treasurer Fenagifar (Agifar Verona); Dr. Valentina Marino of Agifar Catania. 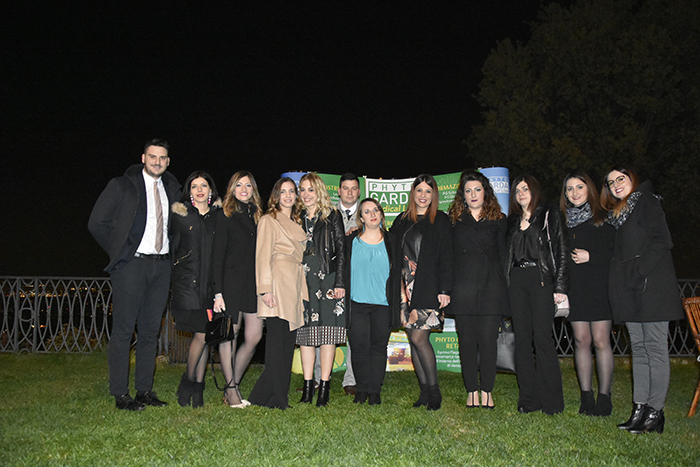 The members of the Agifar Latina Council with the President Dr. Ginevra Giannantonio.